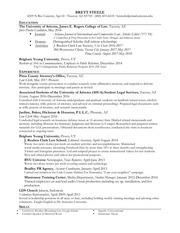 This PDF 1.3 document has been generated by Microsoft Word / Mac OS X 10.5.8 Quartz PDFContext, and has been sent on pdf-archive.com on 11/02/2013 at 23:17, from IP address 79.97.x.x. The current document download page has been viewed 637 times. 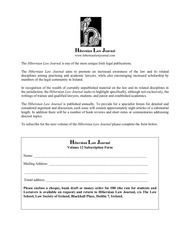 The Hibernian Law Journal is one of the more unique Irish legal publications. members of the legal community in Ireland. writings of trainee and qualified lawyers, students, and junior and established academics. 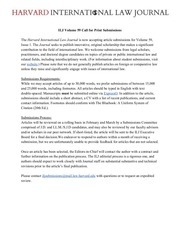 To subscribe for the next volume of the Hibernian Law Journal please complete the form below. School, Law Society of Ireland, Blackhall Place, Dublin 7, Ireland. This file has been shared by a user of PDF Archive. Document ID: 00073337.